As one of the richest people and successfully developing their business, every suggestion from Jack Ma is certainly good to listen to. Some time ago the Alibaba boss gave his opinion about millennials who often moved jobs. Although not always wrong, too often going in and out of the company is also not good especially for the beginning of a career. Here's the advice from Jack Ma. Jack Ma gives tips for millennials who are just starting to work while attending the World Economic Forum in Davos, Switzerland. He stated that young people should not often move companies. Jack Ma also suggested that they look for a good job from the beginning of their career. Moreover, according to him the first job is the most important. "You should find a good boss who can teach you to be a human being, how to do things well, how to do things properly. And stay there. Give yourself a promise: I will last for three years," he said. 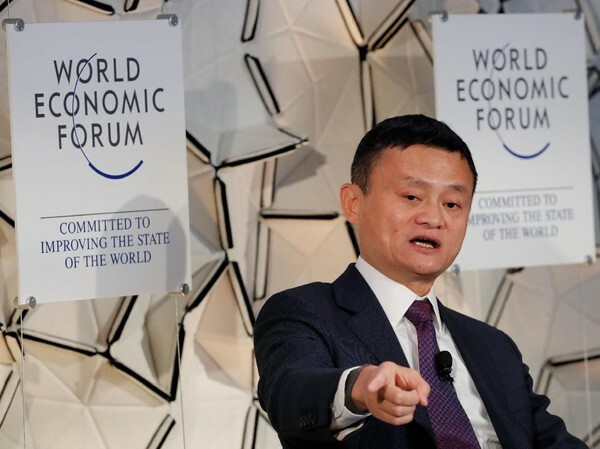 Jack Ma stressed that the prestige of a company is not very important. What's important is how they can learn and develop in the company. Jack Ma himself lasted six years for his first job as an English lecturer at the university. Previously, a graduate of a Hangzhou teaching institute had promised the president of the university to survive for some time and keep that promise even though many attractive offers came. Jack Ma also told how he learned to be a good teacher and communicate with students. This also makes it 'calm'. Six years later, Jack Ma left and launched his own business, Alibaba. Last year the company was worth $ 420 million. "I see a lot of disasters, lots of problems. When you were in your 20s, you didn't know what you were doing. You had lots of ideas. You thought you could do anything. But you really can't do anything," said Jack Ma who judged if the young people better learn first from experienced mentor and boss.